In a slow sales environment, global food giants need a new growth recipe. Danone and Unilever are both buying higher-growth companies and using fashionable cost cutting philosophies to improve profitability. 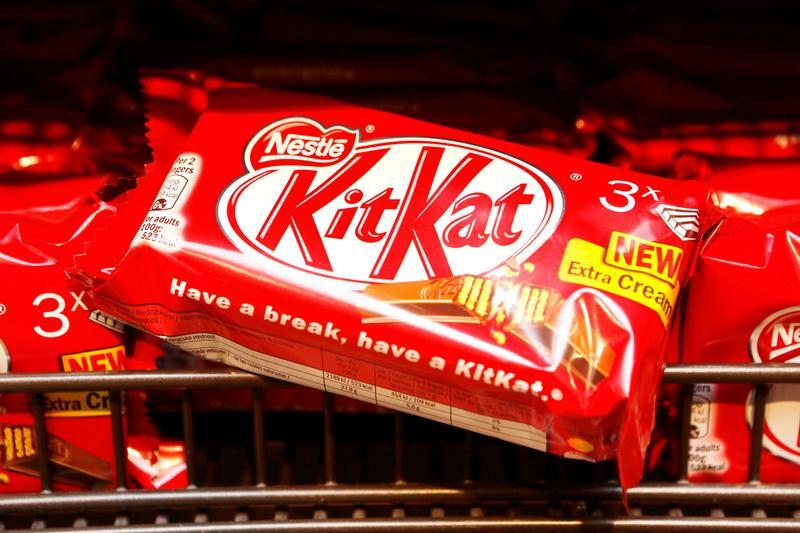 Bigger rival Nestlé is trying too, but less convincingly. Swiss food group Nestlé said on July 27 that first-half reported sales declined by 0.3 percent to 43 billion Swiss francs (38.5 billion euros). Organic sales growth of 2.3 percent was below analyst expectations of 2.8 percent. Underlying trading operating profit was flat at 6.8 billion Swiss francs, leaving the margin stable at 15.8 percent. Earnings increased by 19 percent to 4.9 billion Swiss francs. The company said that organic sales growth for the full year is likely to be in the lower half of its 2 percent to 4 percent target range. Trading operating profit margin in constant currency is expected to be stable for the year. French group Danone said on July 27 that like-for-like sales in the first half increased by 0.4 percent to 12.1 billion euros, while its recurring operating margin increased by 0.9 percentage points on a like-for-like basis to 14.2 percent. Nestlé’s shares were down 1.5 percent to 81.2 Swiss francs, and Danone was up 1.7 percent to 65.5 euros by 0940 BST on July 27.